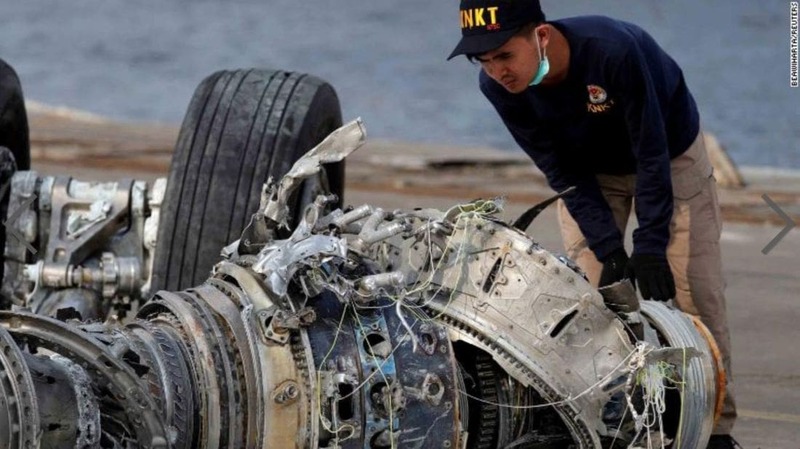 As an investigation into the ill-fated JT610 Lion Air flight continues, questions are now being asked if the pilots actually knew how to fly the plane – that they may not have had full knowledge of the latest model, the Boeing 737 Max 8 jet. A lawsuit against Boeing was filed last Thursday. The parents of one passenger are suing Boeing, claiming that the plane had an unsafe design. 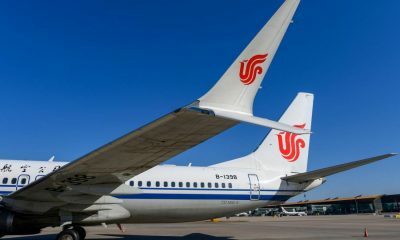 The suit alleges “Boeing failed to communicate a new safety feature that hadn’t existed in previous 737s”. 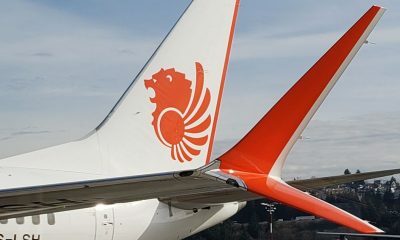 For its part, Lion Air’s operational director accuses Boeing of “withholding information” from the company’s pilots in the manuals about a safety feature that can automatically lower the airplane’s nose to prevent a stall. Lion Air has had a patchy safety record exacerbating a ban from European and US airspace between 2007 and 2016. 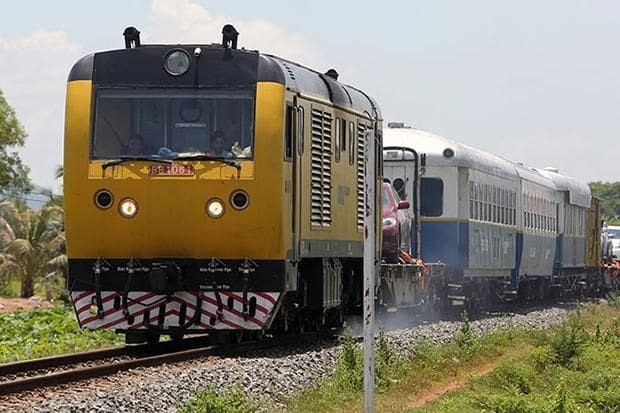 Those bans have since been lifted, with the international civil aviation organisation giving Lion Air its top rating in terms of safety this year. 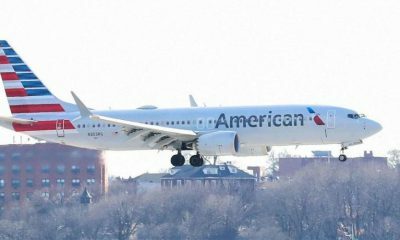 Aviation experts consider the purchase of the Max 8 fleet may have been a tangible part of that boost to a top safety rating. 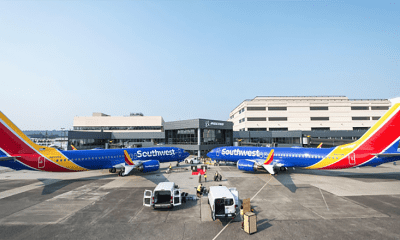 Mary Schiavo, a CNN aviation analyst and the former inspector general of the US Department of Transportation, says one of the selling points of the Boeing 737 fleet is that pilots can move from one plane to another easily if they are already trained on one of the jets. 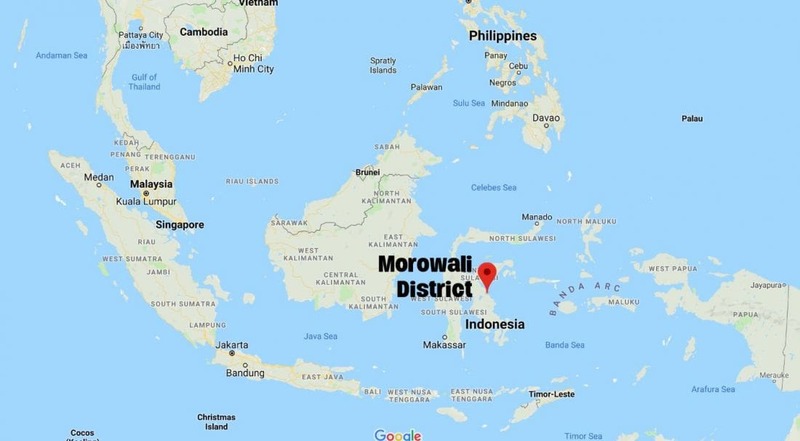 A Federal Aviation Authority emergency directive sent to all Max 8 operators on November 7, in the wake of the Lion Air crash, explains that pilots can stop a malfunctioning automated system on those planes by pressing two buttons. The FAA bulletin said that “all carriers were to revise their manuals within three days”. Last Wednesday, the Wall Street Journal reported that Southwest Airlines, a US budget carrier with a new fleet of MAX 8 planes, replaced two malfunctioning AOA (sensors that measure the plane’s angle related to airspeed) sensors, in the three weeks before the fateful Lion Air crash. 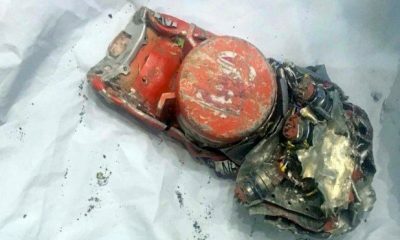 As of today, the flight’s cockpit voice recorder is still missing, thought to be buried in the mud at the ocean floor off Jakarta. 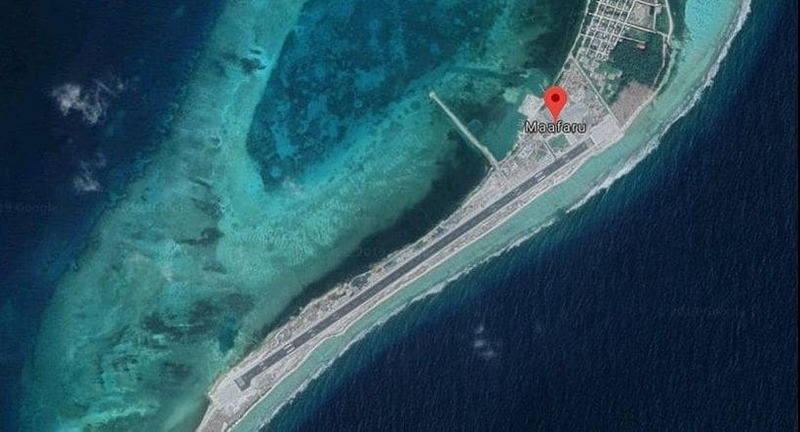 The ‘ping’ to help locate the recorder went quiet about a week after the crash. The CVR would provide vital evidence into the pilot’s actions and conversations leading to the incident.